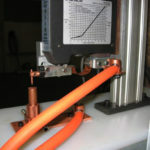 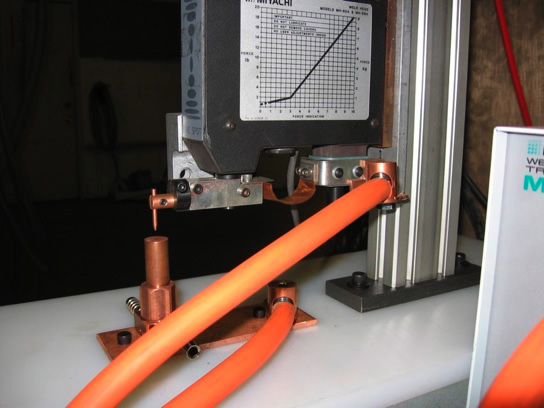 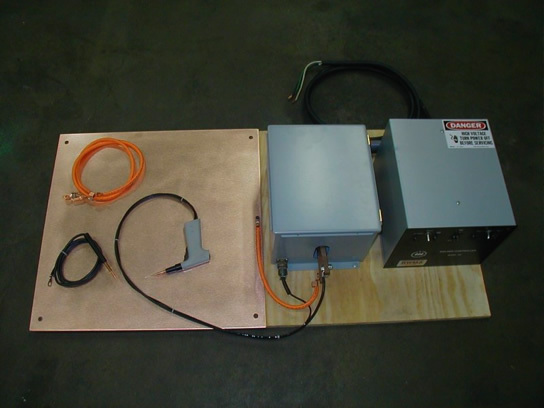 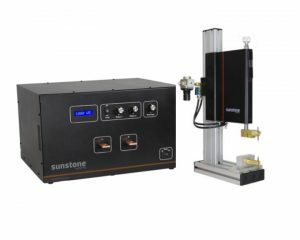 Micro Welders - Spot Weld, Inc.
Sunstone has a deep selection of bench top welders to chose from. 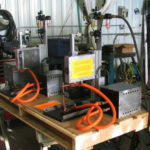 Peruse the catalog link on this page for proof. 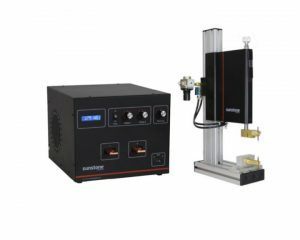 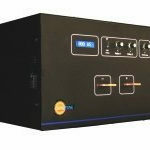 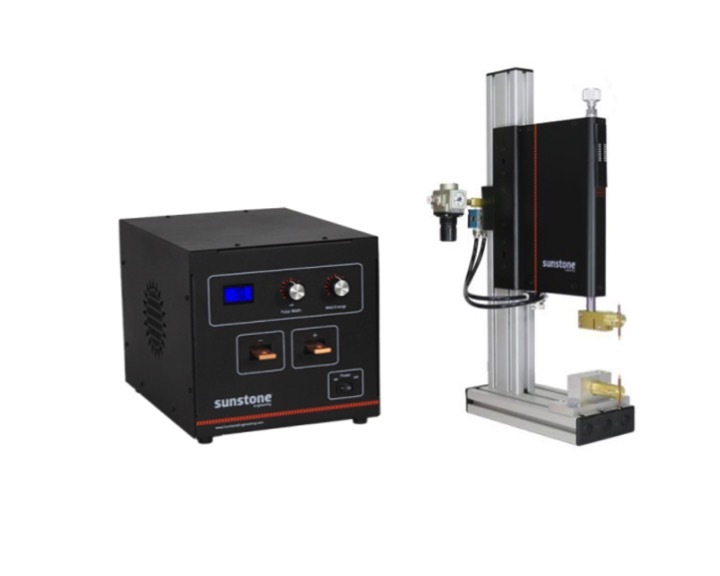 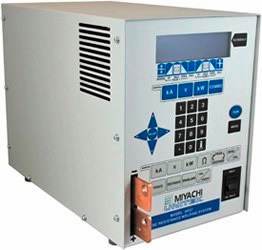 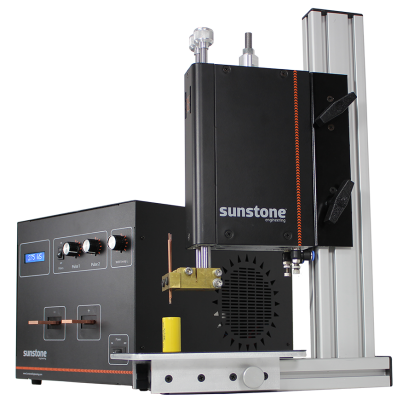 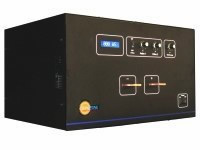 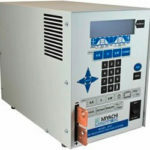 When seeking a welder for the assembly of small electronics, battery tabs, laboratory work, medical devices, or other projects that do not require high-frequency inverter welding (and the expenses associated with it), we offer the Sunstone brand of economical Capacitive Discharge welders. 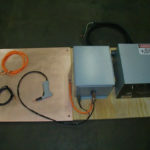 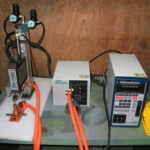 Their CD power supplies have been paired with weld heads below, but many other tools can be configured for these systems. 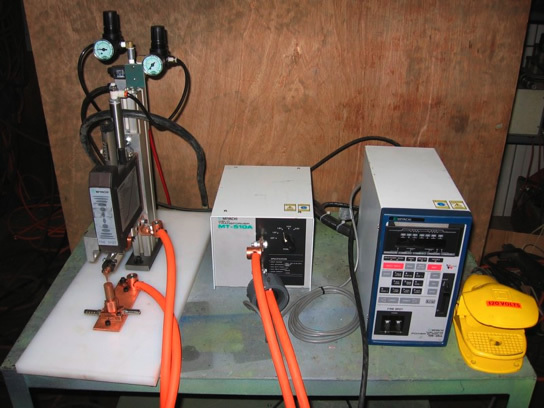 Should you need a different arrangement, please don’t hesitate to contact us for further assistance.